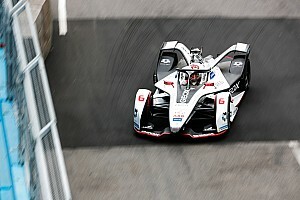 Buemi and his Nissan teammate Oliver Rowland were running fourth and third at the start of the final lap of Saturday’s race, just behind Pascal Wehrlein and eventual race winner Lucas di Grassi. 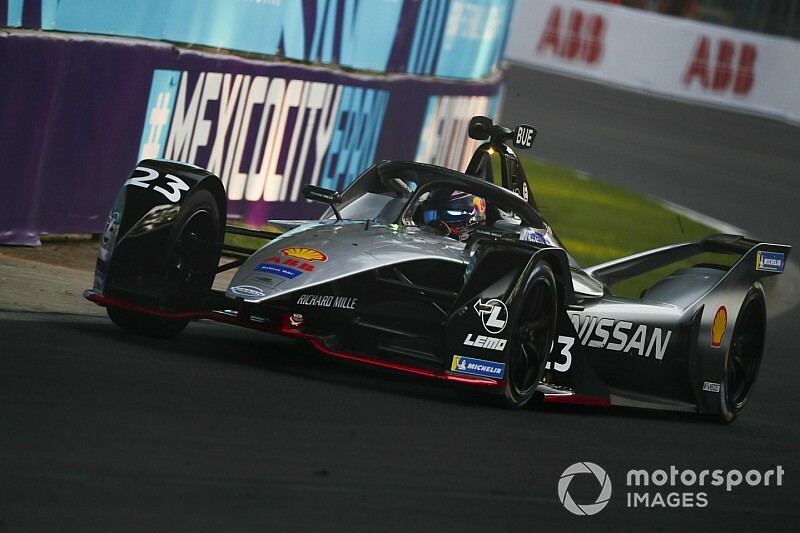 But both Nissan drivers hit 0 percent energy just after the start of the final tour and ended up 20th and 21st in the final classification, with Rowland, who had run second for most of the race, ahead. When asked what had happened after the race, Buemi told Motorsport.com that the team “didn’t calculate the amount of laps right, basically”. “We underestimated by one lap so we ran out of energy earlier,” he continued. “It’s a software issue on the strategy software we have. “It basically tells you how many laps you need to do and then you use the energy according to that. So, we’ve done a mistake there and paid a big price. “[I’m] a bit speechless, to be honest. I don’t want to find any excuse or whatever, it’s just a shame because to do an extra lap, if you start from the beginning if you have it right, it’s peanuts [in terms of energy] because we are doing so many laps. 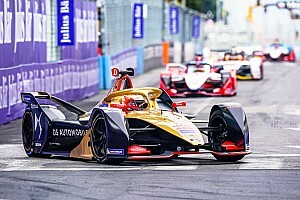 Buemi explained that Nissan had to recalculate its energy targets due to the red flag caused by Nelson Piquet Jr and Jean-Eric Vergne’s early crash, but was left to rue Wehrlein starting the 43rd lap with a few seconds to spare. 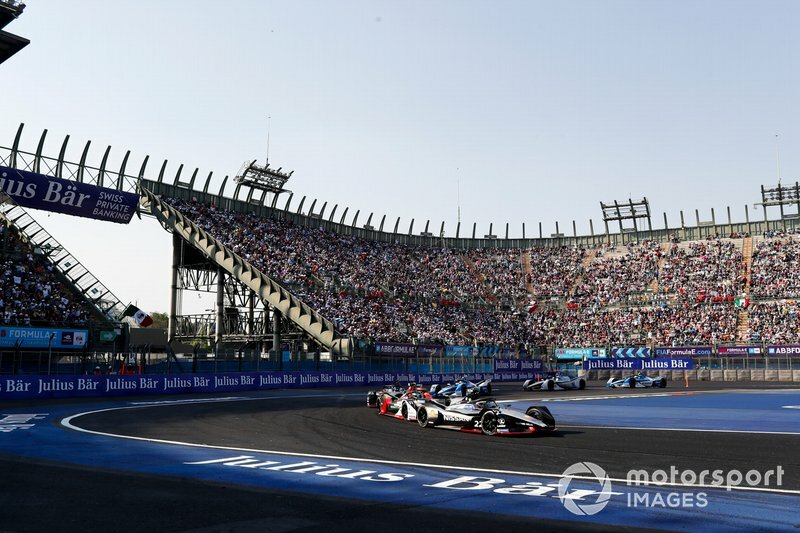 This extended the race by an extra tour due to FE’s new-for-2018/19 45-minute-plus one lap race format and that ultimately meant the Nissan drivers ran out of energy. 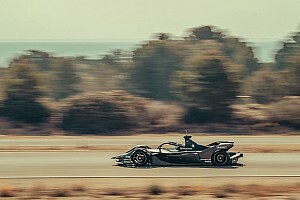 “We need to recalculate constantly how many laps you expect the leader will do,” Buemi explained, “because the leader decides the amount of laps. Rowland explained to Motorsport.com that “at the end we were matching our target for a race that was a lap shorter than it was and then we ran out on the last lap”. He continued: “It’s one of the most simple things to do and that’s why it’s most frustrating for the team because they work very hard all week and they do a fantastic job and they’re gutted with what happened.